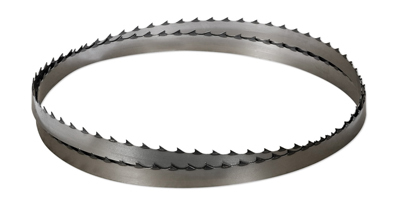 The SuperTuff Premium range of bandsaw blades are made from premium quality carbon steel with hardened teeth that give a fantastic blade life. 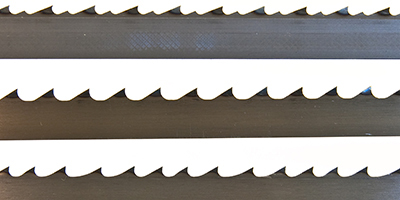 They are made from thinner material than standard blades, which not only reduces waste but also makes tensioning a lot easier. 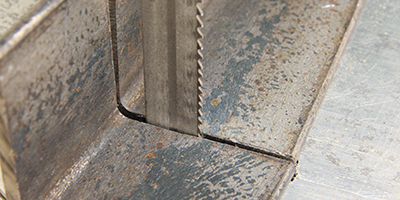 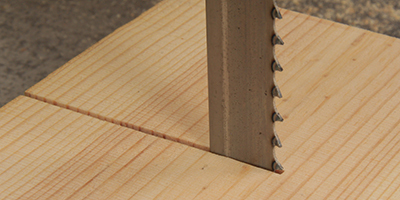 Generally most bandsaws will struggle to tension the widest blades that they are supposed to be able to use. 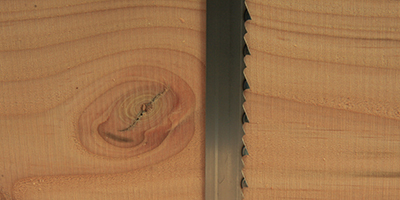 By using SuperTuff Premium blades then you will be able to use a wider blade with no tensioning issues. 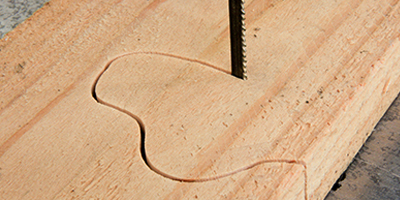 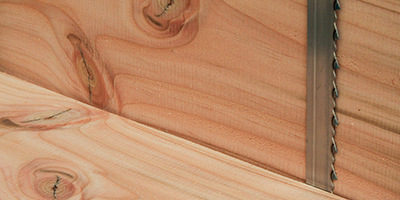 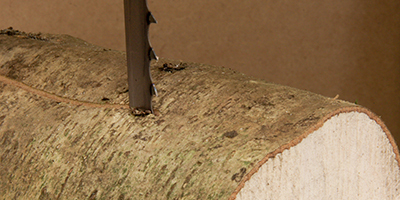 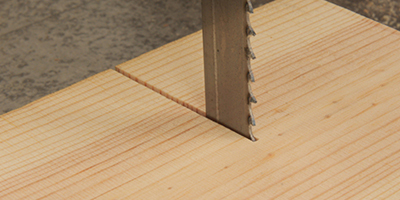 A quality blade will last longer, give a cleaner cut and improve the performance of your bandsaw. 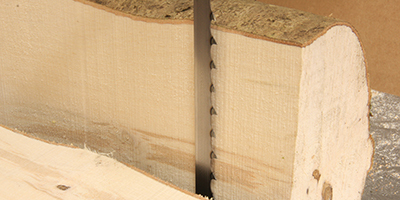 **Please note that the only difference between the 1/4" Premium and Carbon is the blade thickness – on small bandsaws this is beneficial but on bigger bandsaws (two wheeled with a blade length of 1790mm or more) a 1/4" Carbon is usually a better option as the extra thickness gives the blade a bit more rigidity and durability. 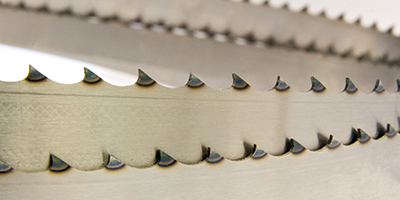 The Supertuff Fastcut blades have a vari-tooth design with one unset tooth in-between two set teeth ..